Canal View/ Bright Office In Churchill ! 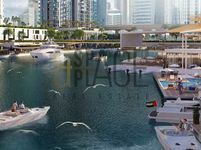 Looking for properties for sale in Business Bay means you are on the right track towards taking a successful investment decision that will absolutely prove to be very profitable in the near future. Dubai properties, especially the ones located in hot areas like Business Bay, feature very lucrative investment opportunities for two clear reasons. The first one is the high rental demand in these areas due to its proximity from Dubai’s hotspot locations, the second reason is the rising price of these properties. Properties in such locations register an average of 10% rise in price per year, which is definitely a very attractive rate. Let’s take a nearer look on Business Bay. 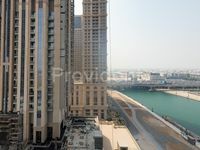 It’s a residential and commercial area that lies in the center of Dubai city. The area features numerous skyscrapers many of them are still under construction. The total number of buildings to be constructed in Business Bay is 240 buildings scattered along the new creek and other sublocations. The project’s groundbreaking took place in 2008. Infrastructure developments started in the same year. It’s regarded as a part of Dubai’s ruler Sheikh Mohammed bin Rashid Al Maktoum’s vision to build a city within the larger city. The major area of Business Bay extends along Dubai Creek which stretches from Ras Al Khor to Sheikh Zayed Road. The projects sprawls on a total area of 5,900,000 square meters (64,000,000 square feet) and it includes a cluster of commercial, residential, and mixed-use buildings. The project comprises office and residential towers standing along large parks and green landscapes. The buildings are interconnected with a network roads and pathways. 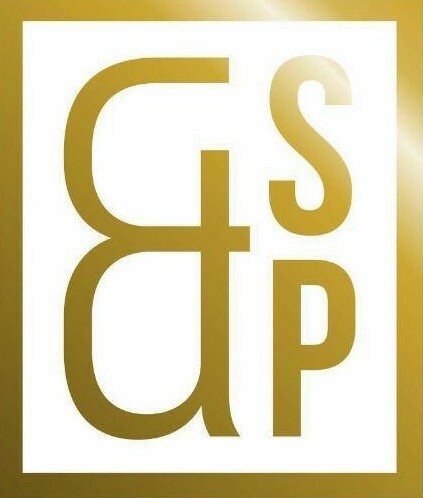 The project is considered the capital of work and business in Dubai where many multinational companies have opened venues as well as entrepreneurs seeking to breed their new businesses in Dubai. The total leasable area in the project is 7,290,000 square meters. The project’s residential capacity is around 191,000 residents, while the working population is 110,000. This makes the total population around 300,000. The commercial development covers 18.5 percent of the project, mixed-use development covers 59.4 percent, while the residential development covers around 22.1 percent. The project’s total construction cost reached $30 billion. 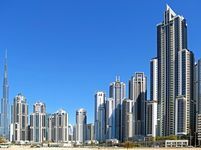 Business Bay bounds with hundreds of properties displayed for sale. The properties vary in price, size, location, type, and also quality. However, they all share investment profitability. There are lands, apartments, duplexes, penthouses, studios, villas, and many other types. If you’re looking forward to buy an attractive apartment in the area, you ought to check The Executive Towers, a cluster of 12 towers offering residential, retail, and office spaces which is considered the throbbing heart of Business Bay. You could also check the notorious world-class hotels in the area which offer a wide set of hotel apartments for sale. Also try to check Bay Square mixed-use community which teems with fancy properties and getaways like restaurants, cafes, retail stores, sidewalks, and many other. Business Bay is well connected to the rest of Dubai’s top destinations. It’s a short drive away from Jumeirah Beach, Khalifa Tower, and Dubai Mall.